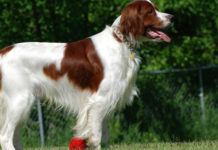 In the first glance, it appears like a smaller version of setter or spaniel dogs. It originally bred in Dutch region with a view to lure ducks. Known for its heavily white plumed tail this breed is always successful in luring ducks into traps. 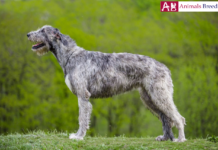 History – This breed was first developed during the sixteenth century with an intention to provide the best tolling breed possible. 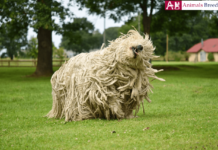 This breed was first used to lure ducks into the “Kooien” cages from which the name kookier came (and jhondje means dogs).This breed is almost extinct after the second world war and after 1970’s it revived its past glory. 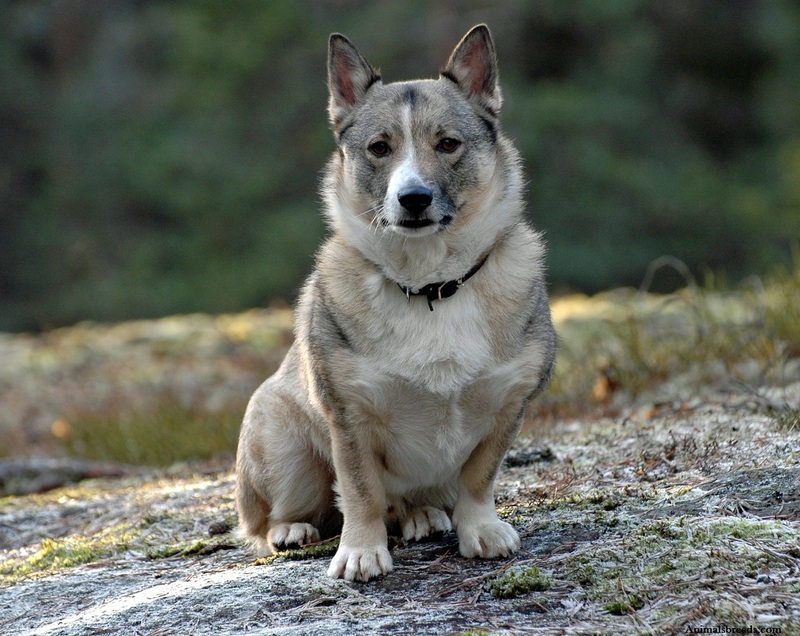 Though this breed is adopted in USA and Canada, this is relatively unknown to most parts of the North America. Health – Their appetite for food makes them prone to obesity. Genetic disorders are rare to find but ear and eye infections are commonly observed. Digestive problems are rarely seen but skin infections are a cause of concern for its breeders. Von Willebrand’s disease (blood clotting) is frequently observed in the olden days but reduced significantly these days. Personality – They are always alert and cheerful. Immediately responds to any commands and its willing to please its owner is worth mentioning. Gentle expressions are cute. 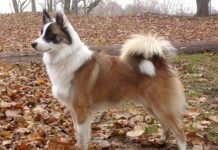 Activity Requirements – If you are feeding this dog in an apartment, half an hour to forty five minutes of walk is necessary to meet the exercise requirements of this breed. If you leave this dog in an open fence yard, fifteen to twenty minute of walking is sufficient. Lack of sufficient exercise will result in more problems like obesity, gastric troubles and considerably decrease the lifespan of this dog. 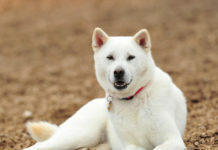 Trainability – This dog is easy to train but one needs to train this dog from the early stages. You must let the dog know who the leader is and once it came to know that you are a dominant person it will obey your commands willfully. 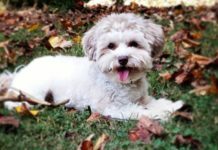 Behavioral Traits – The initial behavior of this dog is stubborn but once it accepts the trainer significant variations can be observed. The behavior of the dog heavily depends on the trainer/instructor of the dog and the breeder/owner. Appearance – The appearance of this dog is of square i.e. the height and length of the dog is almost equal. 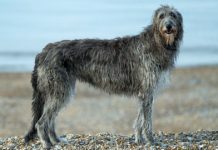 Square shaped dogs are rare to get and the chest part look filled when seen from the front. Size and Weight – The size and weight requirements vary from male and females. 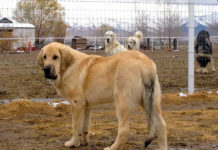 Male dogs usually grow in the range of fifteen to seventeen inches and weight between 10-12 kgs. Female dogs with slightly lower statistics may reach fourteen to sixteen inches and weigh in between 9-11 kgs. 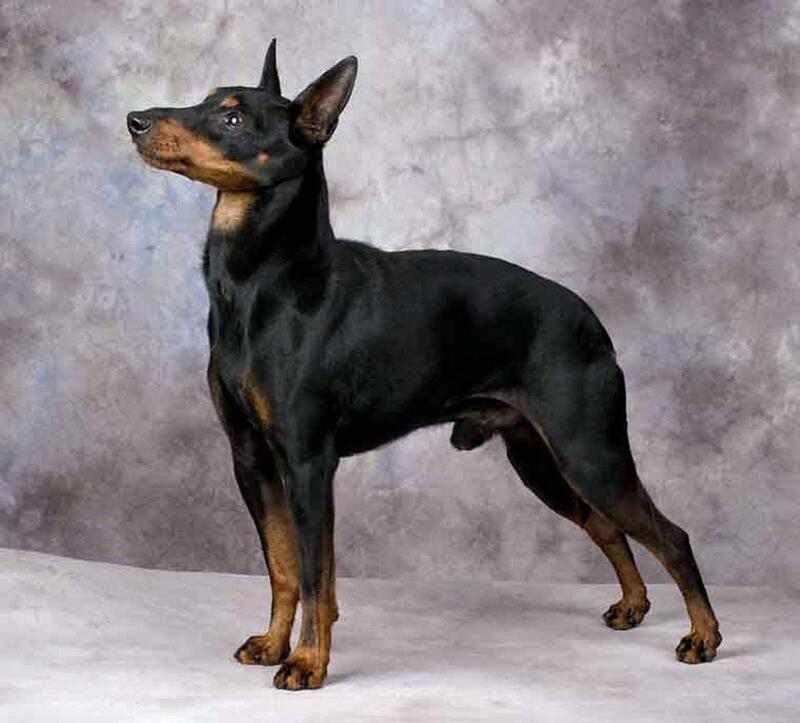 Coat & Color – The coat of this dog is dense and water repellent. It is of medium length and straight. Featherings that are present on neck, legs and tail are really smooth and the front legs are moderately feathered that too below the hocks. 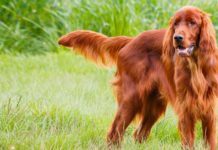 Grooming – Extensive grooming and heavy spending for parlors can be avoided if you have adopted for this breed. Brushing once in a week and bathing once in five days will significantly increase the hygienic conditions and improves health and immunity conditions. Body Type – The ribs are well sprung and extended till the back region. When seen from the front part, the face seems prominent which is in triangular shape. They can easily mingle with children if trained properly. It is a cheerful dog and loves to spend time with family. They are very much comfortable in the presence of humans. They are known for their hunting skills and are aggressive in nature. They are sensitive and the intelligent abilities made it really favorite for many. Strange people need to be a bit concerned while dealing with dogs of this region. 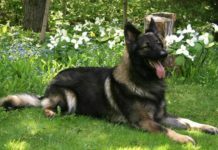 Dominant style of training is really not necessary and simple training is sufficient for this dog. Once the dog believes the person, their trust will remain till death. It can live in all the climatic conditions alike but extreme hot or cold climates are not recommended. Suitable for apartments and individual flats alike, but human company is necessary. 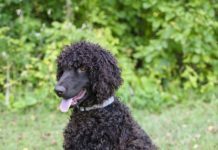 Though this breed is first developed to lure ducks it became a pet dog and is prominently seen in USA, Canada and European regions these days. 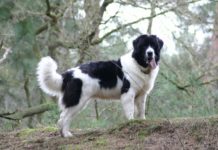 One can observe this breed in the paintings of Rembrandt and Jan Steen, who were prominent and internationally famous for their painting in seventeenth and eighteenth centuries. No special care is needed but one need to be careful while handling this pet as the bones tends to break easily. Cleaning activities like brushing, bating must be done with extra care with special emphasis on lower part of the body as that region is more prone to infections. The appetite for food is high in this breed and if the breeder won’t control the diet they will put on weight easily resulting in lot of problems like obesity, gastric problems etc. Two cups of quality food is more than sufficient and it should be severed as two meals with a minimum of eight hours gap between two successive meals. If the obese symptoms are seen, one needs to put heavy restrictions on the dieting pattern of this dog. The original name of this dog is kooikerhondje. 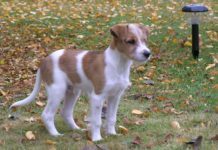 It is also called as Kooiker, SmallHound, Dutch Waterfowl, DogKooiker in some regions. It originally belongs to Netherlands region of European continent. 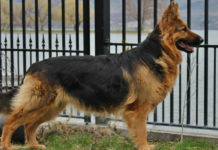 It is of medium size type breed. 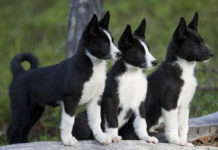 The average lifespan of this breed is in the range of 12-14 years. 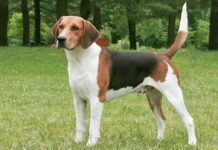 It belongs to sporting dog breed as per the AKC standards. This dog is always alert, cheerful and expressive. The height range varies between 35-42cms in case of males. In case of females, the height range varies between 33-48cms. It is slightly lighter weighing just 9-12 kgs. It predominantly appears in white and black colors with brown and red markings. You need to have $600-800 to get this puppy.